Springer, Berlin & Heidelberg, 2008. 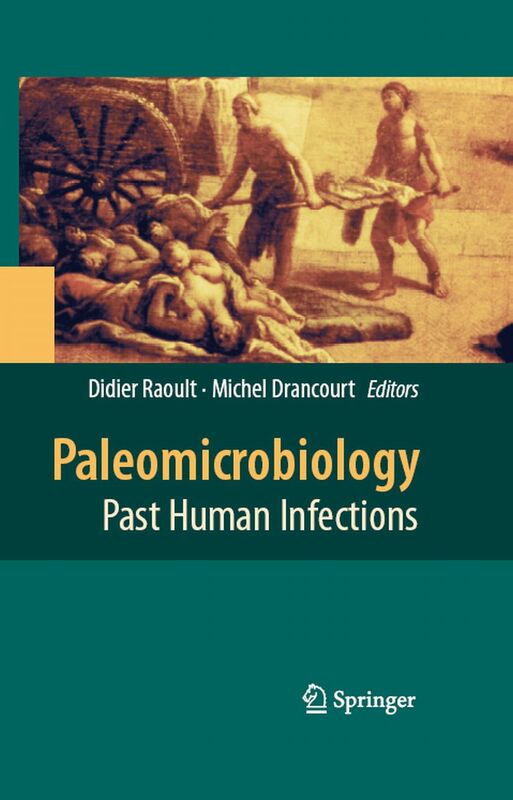 "Paleomicrobiology � Past Human Infections" features the methods and main achievements in this emerging field of research at the intersection of microbiology and evolution, history and anthropology. 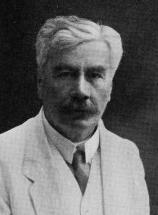 New molecular approaches have already provided exciting results, such as confirmation of a single biotype of Yersinia pestis as the causative agent of historical plague pandemics, and the closer proximity of Mycobacterium tuberculosis from ancient skeletons to modern strains than to Mycobacterium bovis, shedding new light on the evolution of major human pathogens and pathogen�population relationships. Firm microbiological diagnoses also provide historians and anthropologists with new data on which to base evaluation of past epidemics.